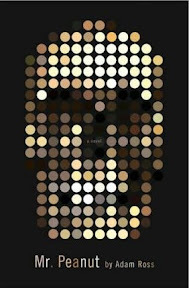 The Sunday Salon 9.5.10 – my books. my life. Good morning. I am enjoying my long weekend (aren’t Sundays so much better when they feel like Saturdays?) and I hope you all are having a pleasant weekend, whether long or not. I’m going to keep this short and just go through my current books this week. But first, can we take a moment to enjoy this? 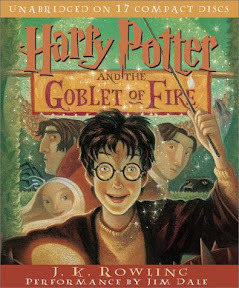 Ok, on to books. I’m organizing it a bit differently this week but it’s all the same info. I’m being really selective these days and trying not to add too many books to the list, but these two caught my eye. I loved Mr Peanut. You have wonderful listed here. Ooh, you’ve read the new Gruen, hope you liked it. The Irresistible Henry House sounds great, I made a note of it. 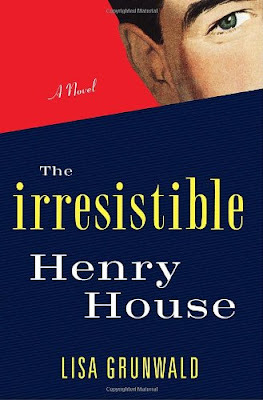 Envying you that copy of The Irresistible Henry House. Enjoy your long weekend reading! Oooh, let me know how Mr. Peanut is. 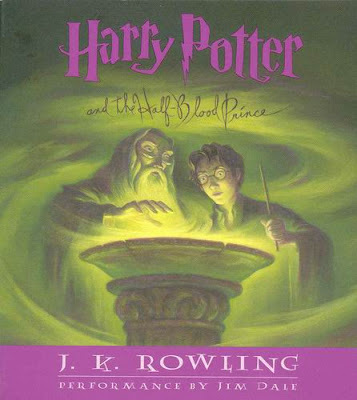 I really want to read that. 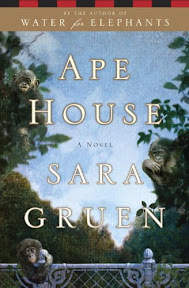 Can’t wait to read the new Gruen book! 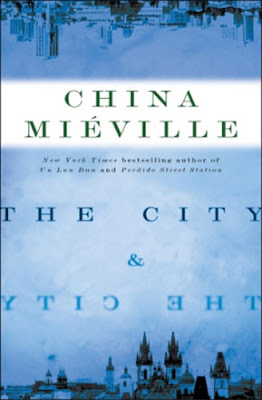 I’m glad I made you add “The City & The City” to your TBR! You’ve got some good stuff going! I’m reading Confessions of the Sullivan Sisters in print right now and just started John Green’s Paper Towns in audio. 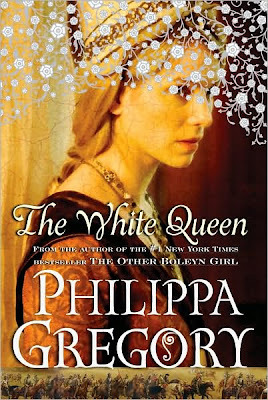 I hope you enjoy The White Queen as much as I did. I’m interested to read your review on Mr Peanut, I don’t think I know anything about it.